Parrett Trail Bikes has a great selection of bicycles available for hire, including helmets, suitable for all the family. A local café serving great homemade food and drinks. Our meals are freshly cooked and vary from traditional breakfasts to fusion style lunches. Gillian Gibson offers general and advanced footcare from her clinic in Langport (next to Natwest Bank), with home visits available as well. Design practice based in Langport, providing architectural services to private and commercial customers. 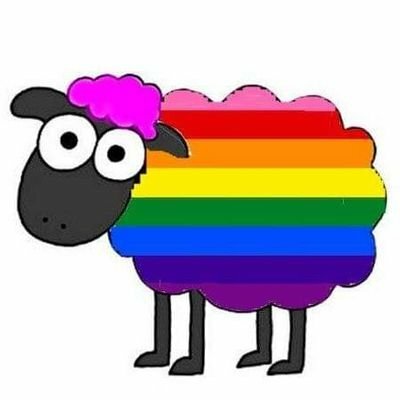 Community news, events and resources. Langport, situated on the banks of the River Parrett, in the heart of the Somerset Levels, is one of the smallest towns in England. The Town itself is surrounded by the parish of Huish Episcopi and rests in an area of countryside that includes the communities of Curry Rivel, Aller, High and Low Ham, Drayton, Pitney, Hambridge, Westport and Muchelney, amongst others. To the north east is the town of Somerton and to the south east that of Martock. Langport is situated in the District of South Somerset. How do I hire Ridgway Hall or the Town Hall? You can contact call the office on 01458 259700 or our booking form. How to I view a planning application? Council Tax – How do I pay? Council tax is paid to South Somerset District Council and can be paid by direct debit, over the phone or online. 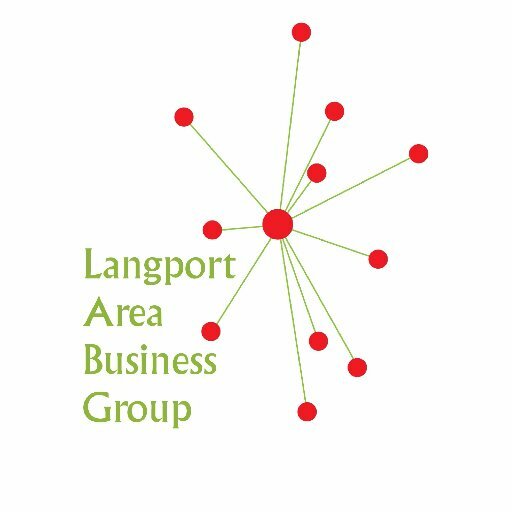 Langport Town Council are not able to take payments for Council tax. How do I contact the Local Recycling Centre? Somerton Recycling Centre can be contacted by telephone on 01458 274643 or via the Somerset Waste Partnership website: www.somersetwaste.gov.uk. Sunday: 8:00am – 1:00pm. Except for their annual closures on Christmas Day, Boxing Day and New Year’s Day. Who is the local Dog Warden? Your local Dog Warden can be contacted through Somerset District Council on 01935 462462. I’ve always been aware of the need to be greener but only recently have understood the extent of the climate emergency. so now is the time to act. Did you know that you can enjoy the beautiful waterways with @LangportBoat or the flat cycleways with @Parrettbikes from #Langport. We’re not short of great places to eat either. Yep, we’ve got it all goin’ on! 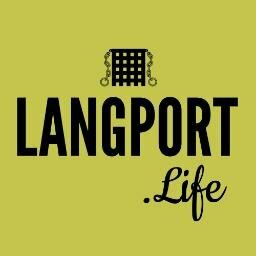 Langport.life - Community news, events and resources.